Cabins at Cloudcroft - 7 village vacation cabin units. 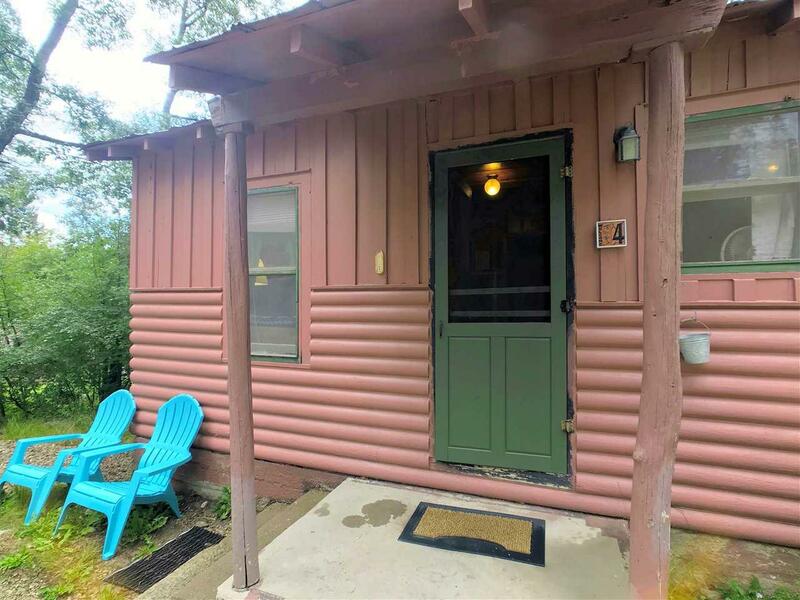 Exceptionally operated; stable income, long history of consistency, accurate bookkeeping. Very strong ROI (return on investment). 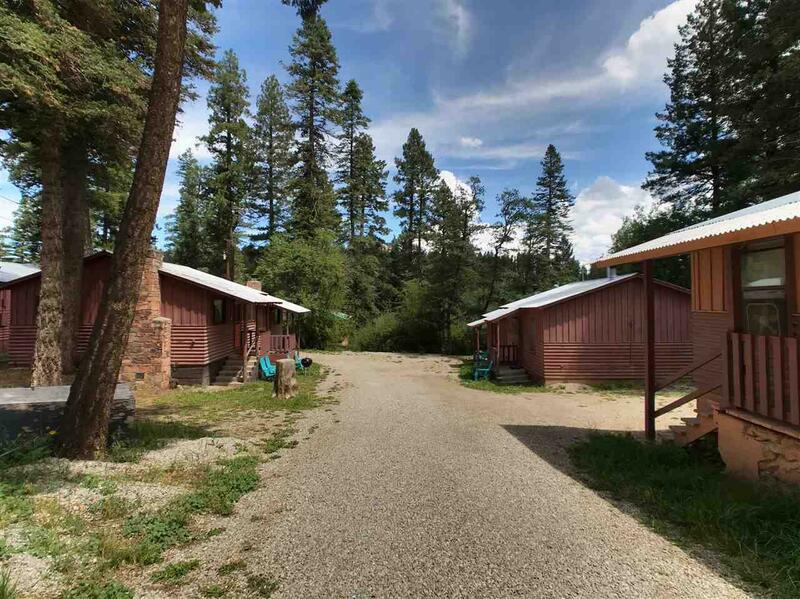 Hundreds of lodgers choose to reserve these cabins year after year for their vacation in Cloudcroft. 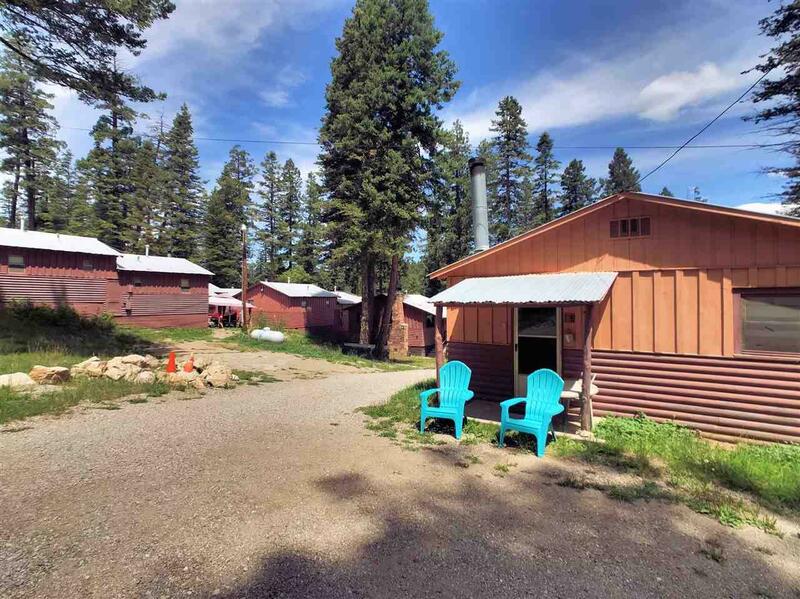 Most units are duplex bldgs, one is a 2 bedroom cabin. All single level, front door parking, minimal steps. 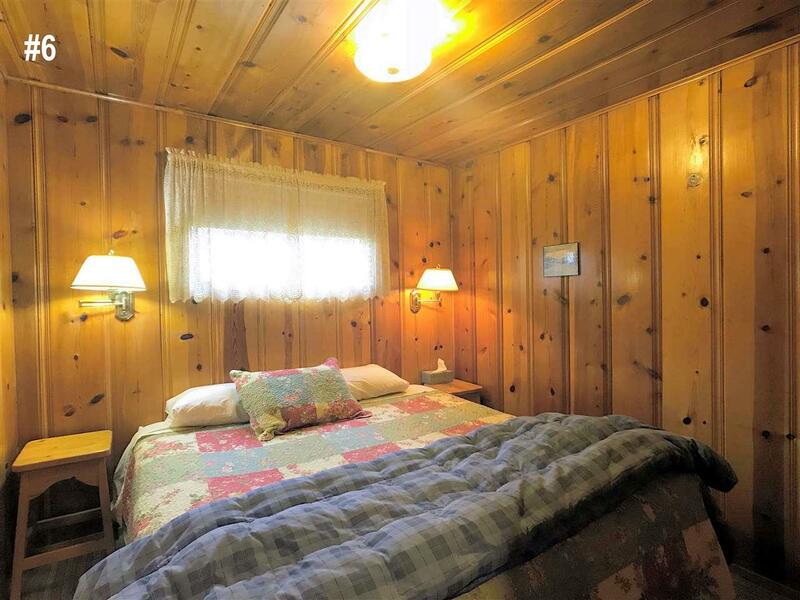 Knotty pine interiors, fireplaces/wood stoves, full kitchens. Wood shed. Approx 1/2 acre. 9 more units in 2 listings.